SAVE BIG AND STAY COMFORTABLE – YEAR ‘ROUND! costs, and we will help you pay for it. PenLight members can receive a rebate of $1,000 for single-family homes or condos (in buildings up to 8 units) that heat with baseboards, wall heaters, cable heat, or a forced-air furnace. 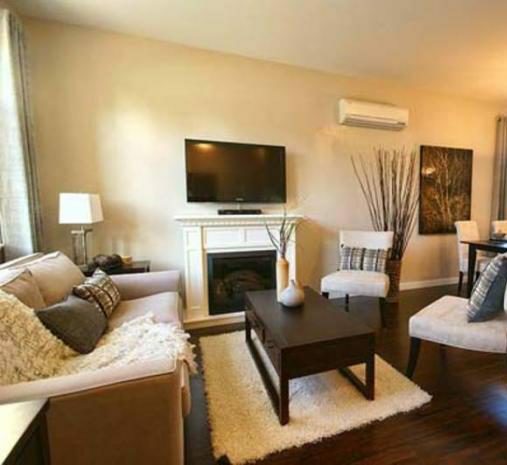 A ductless heat pump is a highly efficient and easily installed primary heating and cooling system. It is safe, quiet, and heats rooms evenly at a fraction of the cost of baseboard or wall heaters. Also, it does not require duct work, which eliminates maintenance or worry about duct leakage. Save Energy and Money – Ductless systems use 25–50% less energy to heat a home. More Comfortable Home – Ultra quiet fans evenly circulate air throughout rooms, eliminating hot and cold spots. 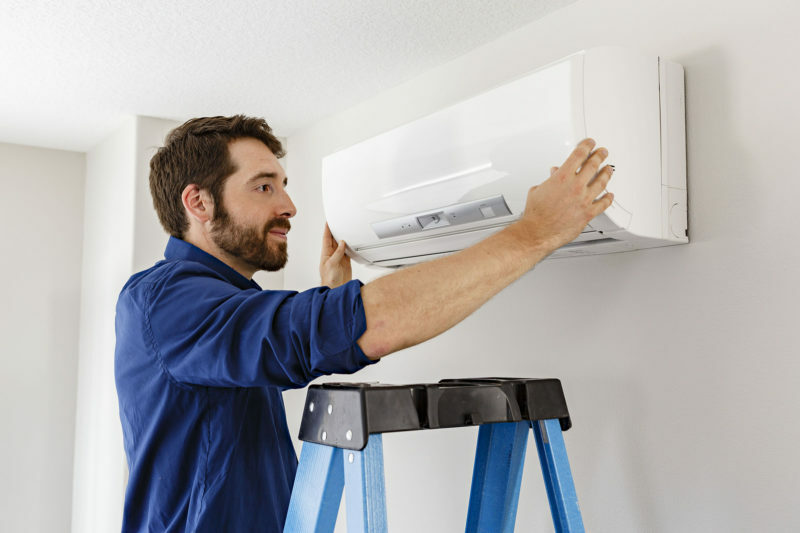 Air Conditioning is Standard – The heat pump provides heat during the winter months and air conditioning during the summer months. $1,000 REBATE for homes that heat with baseboards and wall heaters, cable heat, or forced-air electric furnace. Both site-built and manufactured homes can qualify. To find a qualified contractor for this program please check the list below for the contractors most commonly used by PenLight members. Other licensed and bonded contractors may be qualified, too. Ask for references. For more information, call 253-857-5950 or send an email to our energy specialist. If you are a contractor and would like to be involved in PenLight’s DHP program, please visit nwductless.com for Contractor participation forms.